Iconic Australian children’s performer Peter Combe will return to the historic Hawthorn Arts Centre to entertain kids, both young and old, with his latest show Live It Up… and Bellyflop in a Pizza on Thursday 12 April. This new show features a unique mix of quirky songs from Peter’s new album LIVE IT UP as well as plenty of old favourites like Wash Your Face in Orange Juice, Newspaper Mama, Juicy Juicy Green Grass, Spaghetti Bolognaise and more. Peter is an award-winning icon of Australian children’s music and is recognised as simply the best and most loved children’s songwriter in the land. 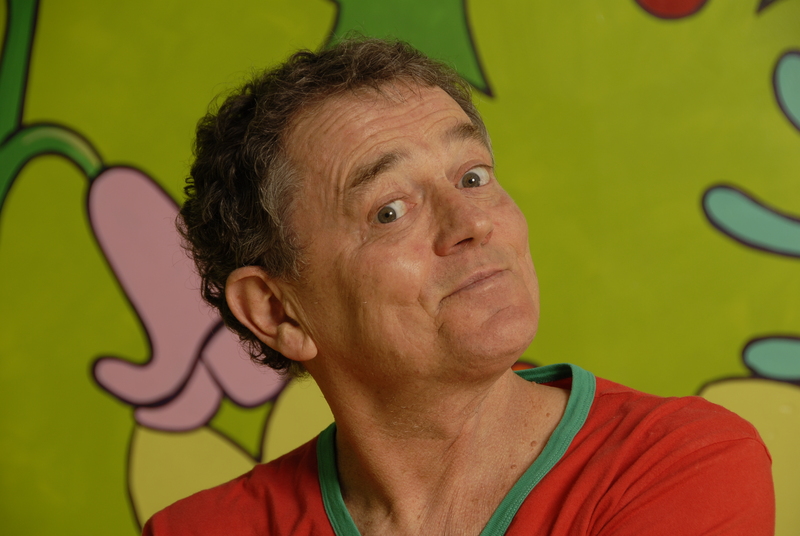 Peter captures the imagination of audiences with his funny, inspirational and irresistibly catchy songs for children. One of Australia’s greats, Combe has had 22 releases in his expansive career including seven gold albums and two platinum albums. He has won the ARIA Music Award for Best Children’s Album three times as well as a nomination last year for LIVE IT UP. In 2017 Peter enjoyed a sold-out Adelaide Fringe season. Combe’s shows are always joyful occasions, full of fun, laughter and scrumptious music. Suitable for ages 4+.